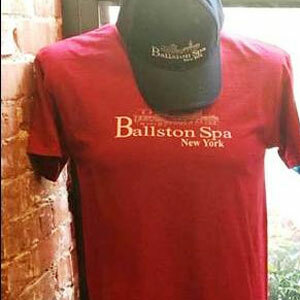 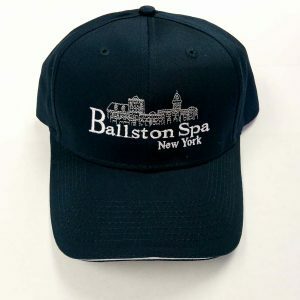 Be proud to be from B. Spa with our baseball caps! 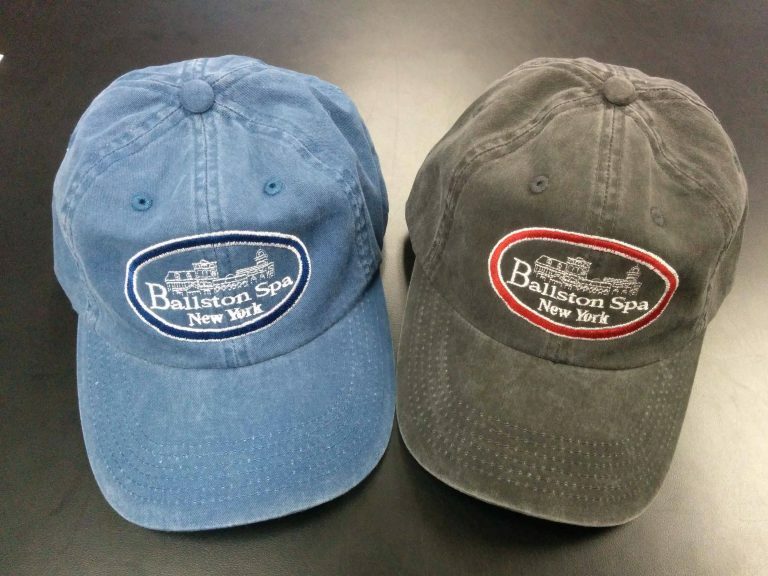 Produced right here in Ballston Spa at T-Shirt Graphics, theses stylish hats come in blue and black and have a cool, vintage quality. 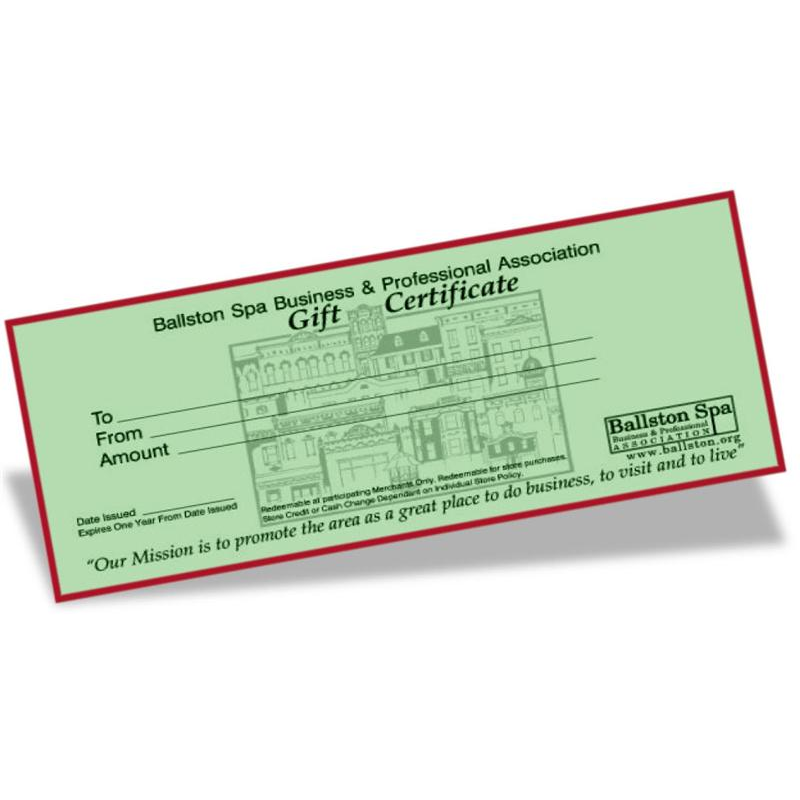 Perfect for locals and visitors alike, they make a great gift! 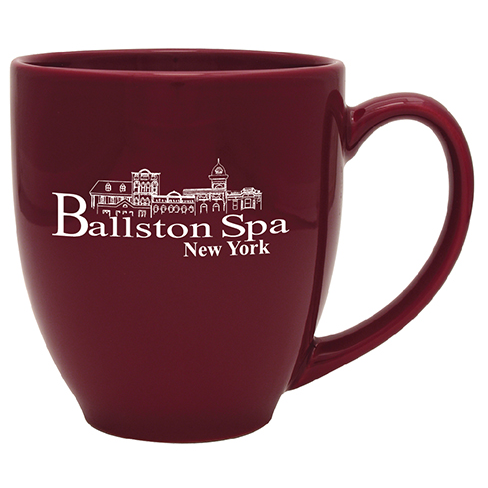 Available here online and at the following retailers in the village: O’Brien Pharmacy, Ballston Spa Public Library and Ye Olde Wishin’ Shoppe and at the Ballston Spa Farmers’ Market (summer only).